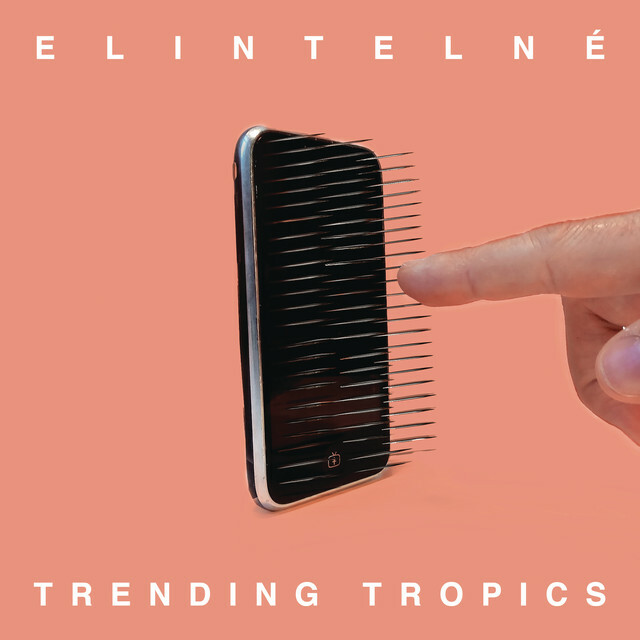 “Elintelné, feat. Wiso G”. First single from Trending Tropics upcoming album is out ! Produced by Eduardo Cabra & Vicente Garcia. Co-produced & mixed by Fab Dupont at Flux Studios NYC. Mastered at 3:3:2 Studio by Diego Calviño. Check the official video here !